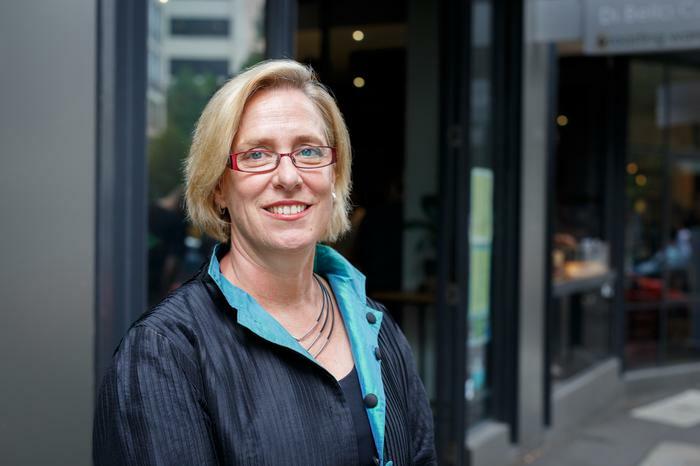 As organisations begin to experiment with intelligent apps, The Yield founder and CEO, Ros Harvey, explains how the Australian start-up is racing ahead in agriculture. Perhaps not the most common opening lines of an elevator pitch ever heard, but for Ros Harvey, such diversity breeds ingenuity. In founding The Yield in 2014, Harvey is crafting a world-leader of intelligent solutions in agriculture, an industry ripe for the picking - quite literally - and primed for innovation. 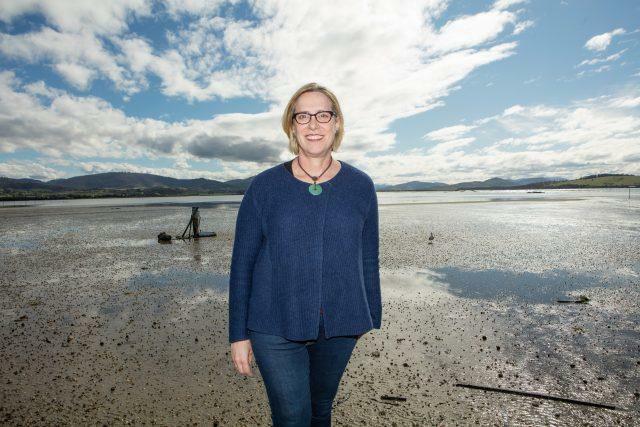 “I have an eclectic background and I sometimes describe myself as an unlikely entrepreneur,” admitted Harvey, who started the company from her kitchen in Hobart. When chatting to Harvey it’s clear that the story behind The Yield fits the typical start-up archetype. For agricultural tech – known as agtech for short - has gradually become a lucrative vertical for start-ups, start-ups entering a gigantic, traditional market that desperately craves new tools and fresh ways to succeed. During the past few years, the young and accelerating business has been rapidly revolutionising the local agricultural landscape, garnering worldwide attention in the process. As a leading agtech business, The Yield has won a major international award for innovation in agricultural technology, alongside an Internet of Things focused profile on BBC Future. Through “creating public good with private effort” - as Harvey explained - the vision behind The Yield is simple, feed the world without wrecking the planet. “My background in international development is littered with examples of people throwing money at problems and then the money dries up and it all collapses,” said Harvey, who founded the globally- recognised Better Work and Sense-T programs - both which have strong novel technology underpinnings. Read more ​Citrix may be selling, but is Microsoft buying? 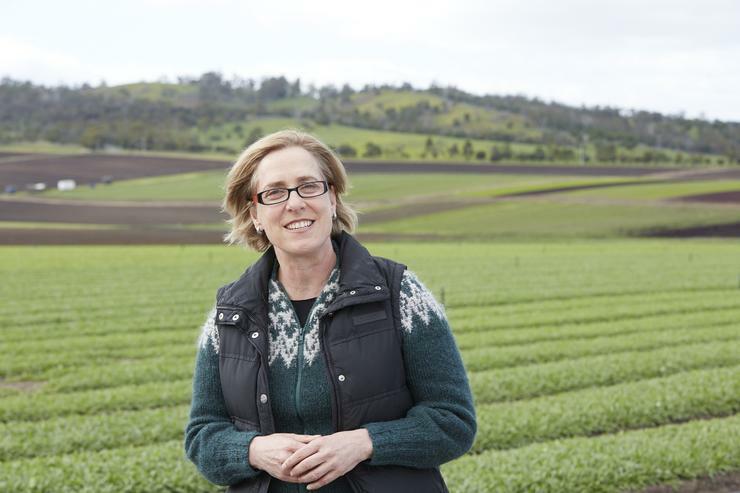 As a major agricultural producer and exporter, with over 325,000 employed in agriculture, forestry and fishing, agriculture and its closely related sectors earn in excess of $155 billion-a-year for around a 12 per cent share of GDP in Australia. Specifically, Australian farmers and graziers own over 135,000 farms, covering 61 per cent of the country’s landmass. “Everything that happens on a farm, impacts the whole food value chain,” Harvey explained. “By working closely with customers and being able to stretch shelf life by one day, it’s worth millions across the food supply chain, and also reduces waste. Designed to improve yields and reduce customer risk, The Yield’s solutions are powered by reliable, accurate and trusted data, targeting the agriculture and aquaculture industries specifically. Leveraging key partnerships with Microsoft, Intel and Robert Bosch, the company uses both mobile and web applications, combining wireless sensor networks and localised data, before using data analytics to transform raw observations into value- adding information. Specifically, The Yield utilises Microsoft solutions via Azure, including IoT Suite, Microsoft Azure SQL Databases, Azure Data Storage and Azure Machine Learning and Analytics. “Part of what The Yield does is take away the hassle,” said Harvey, who previously worked at the International Labour Organisation in Geneva, Switzerland. “We provide an end-to-end service where we install our own hardware, service it, support it and make sure the data is curated. “We then analyse it, transform it through predictions and then it drives these simple interfaces. Our unique differentiator is that in working with weather data, we do it at a very microclimate level such as the farm itself, the field and the plant right down to the row. Whilst predictions and answers lie within the tech and the raw data itself, Harvey said that ultimately, the end solution for the industry as a whole, is underpinned by a commercial approach. “There is so much data out there and it’s important,” she explained. “But what is arguably more important, is understanding the business problem that you are trying to solve. “So we think about the decisions that are made on farms; when to plant, irrigate, feed, protect and harvest.